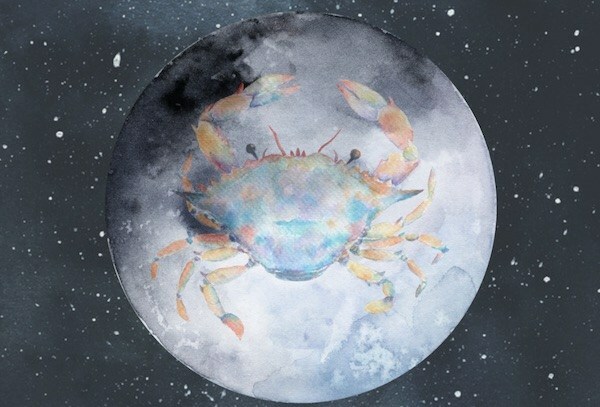 The first full moon of 2017 (falling in the sign of Cancer) takes place on January 12th, 2017 and packs a powerful punch. A ton of driving energy will be present–but yielding it to our advantage will take some key insight. Important situations will likely come to a peak point and decisions will need to be made. Some clarity should also come to the table and a light bulb of awareness turns on. 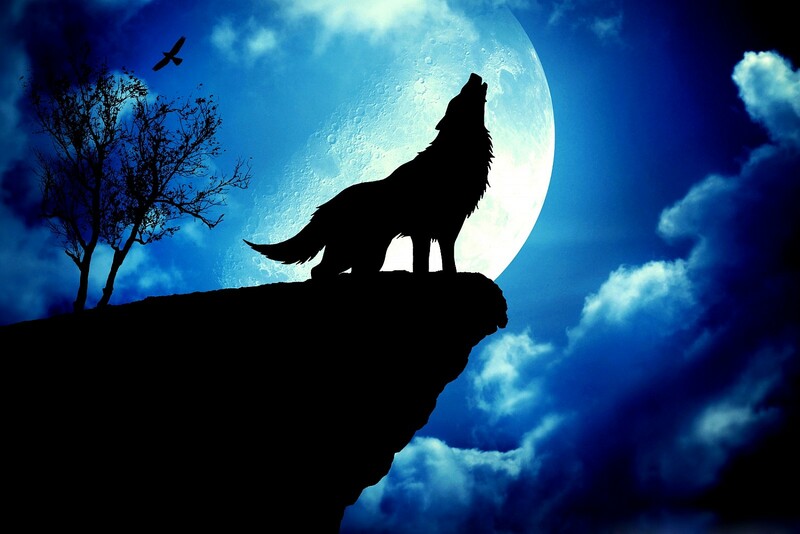 The wolf is a powerful animal and spiritual symbol that represents intuition and awareness of our inner self. 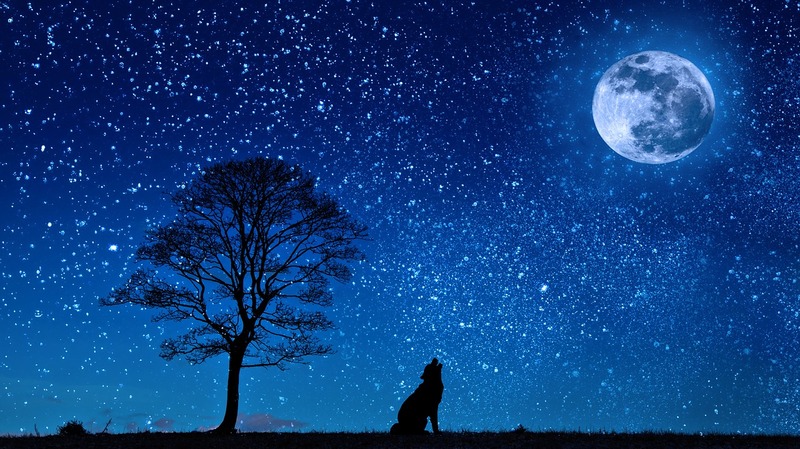 Similar to the wolf, this full moon has power associated with it. If at any point we begin to feel off kilter, remember that it’s just a matter of time before we can come back to lead the pack. The wolf is perhaps scary for someone, but in spiritualism, it is symbol of strong intuition and ability of self-knowledge. In the next period you will experience “self-discovery”. You will go deep in your mind and soul and will try to connect them both to work as a team and you will succeed. 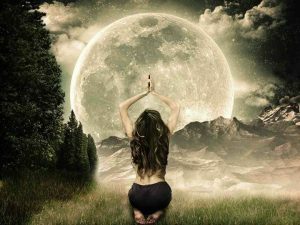 Intensity will begin to stir a few days prior to this full moon. You should lay low even though it may be difficult to do so. A strong push is going to be coming over people to act. Decisions may need to be made quickly and we may feel forced into doing something. The problem with this is that the pressure could be so intense that we may not have the proper mindset to make the best choice. 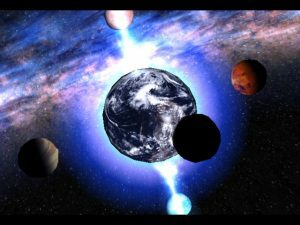 Energy is also amplified due to a Grand Cross formation that is preparing to take shape in the sky on the same night as the Full Moon. In any case, this particular night is the best for entertainment this month, and some of you might want to investigate their wild side. Cool its my birthday and it will be lighting up my grand cross, maybe i will be able to spontaneously combust.